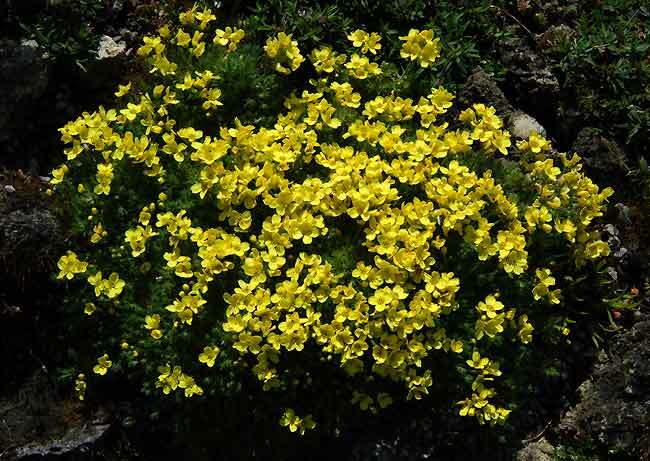 Draba archibaldii - A showy and easy to grow alpine for a stone trough or rock garden. A native of Turkey. Hardy and spring flowering.